Last week we talked about the 3 factors decide the performance of cylinder, now we are going to talk about the pneumatic pilot check valve. Pneumatic pilot check valve use a poppet design and provide a variety of port configurations. They work as a standard check valve, but can be operated with an air pilot signal providing for “free flow” in the normally checked position. They provide a reliable method to check flow in one direction, with the ability to remotely signal a free flow through the valve. In other words, pneumatic pilot check valve allow free flow from the input port through the output port. Supplying a pilot pressure to the valve allows flow in the opposite direction. Pneumatic pilot check valve is ideal for reliably holding an actuator position in a variety of applications. 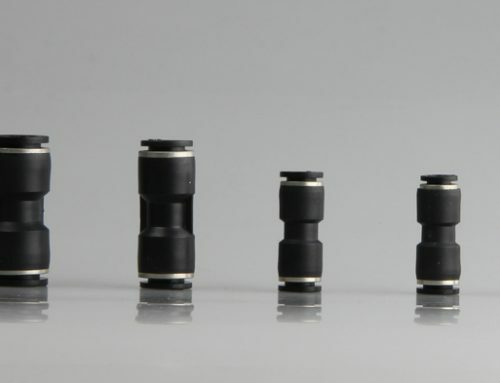 These valves feature 1/4 PT,1/2 PT and 3/8 PT output port which mounts directly on a cylinder, minimizing space requirements and easing tubing installation. They are rated for pressures from 0.5 – 9.5bar and temperatures from -10 – 70°C. 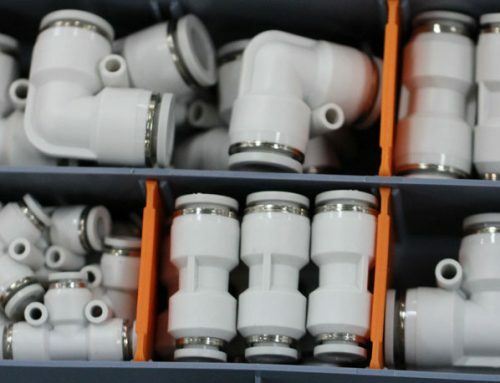 With many advantages like maintaining pressure, preventing leakage, accuracy position holding, special load design applications, high flow, low pressure, and ease of connection, the check valve is suitable for many applications.